Destiny Church believes in the next generation and we strive to see students planted and thriving in the local church. 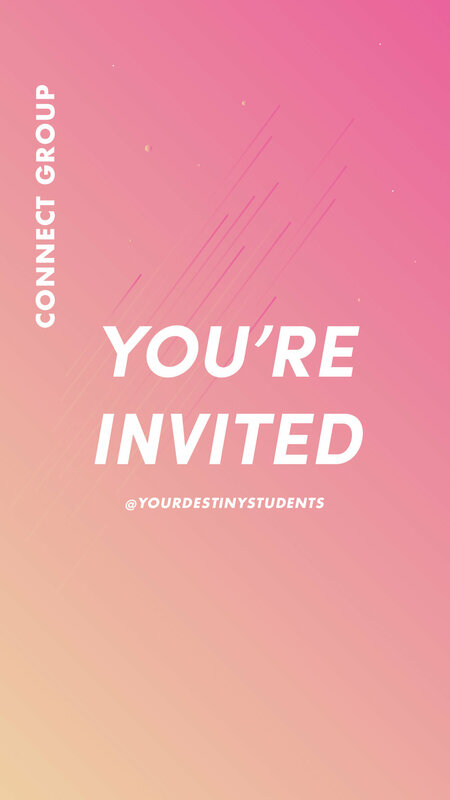 Our desire is to lead students through the same process that we are all going through here at Destiny Church; finding freedom in Connect Groups, discovering purpose through the Growth Track, and making a difference on the Dream Team. If you have a student ( grades 6-12) have them join us! Text "destinystudents" to the number 33222 for text updates! Student Night happens between our Connect Group semesters. There’s not only going to be free food, games, and giveaways, but it’s always a great time for students to build amazing friendships! Student Night will be held 9/2, 10/1, 11/4, 12/2 from 6-7:30pm at the church. For any questions or concerns, please email: students@yourdestiny.church ! Connect Group happens every Sunday evening from 6:00 pm-7:30 pm at Destiny Church. Connect Group is a place where high schoolers and middle schoolers can have fun, build community, and grow in their relationship with God. 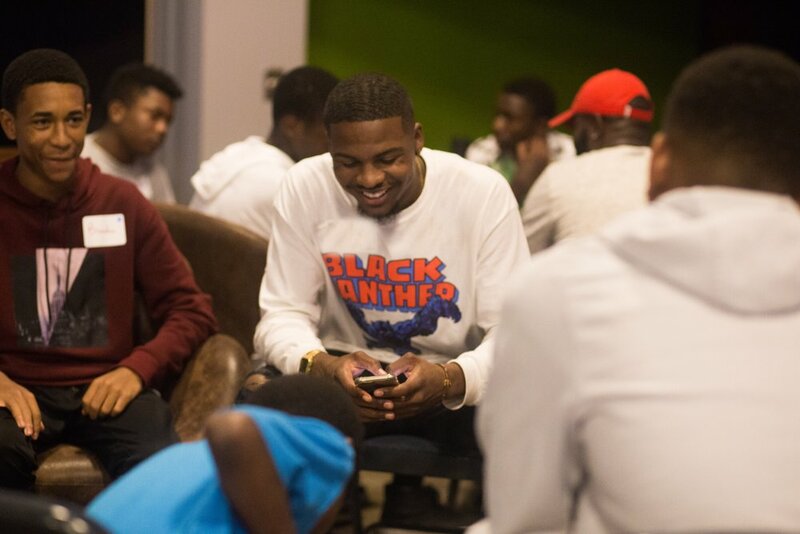 The Connect Group year is broken up into a spring (February 10th-April 14th), summer (June 3rd-July 14th), and fall (September 23rd-November 18th) semester. Get more info here. Click on an image and download to share with your friends. © Destiny Church. All Rights Reserved.